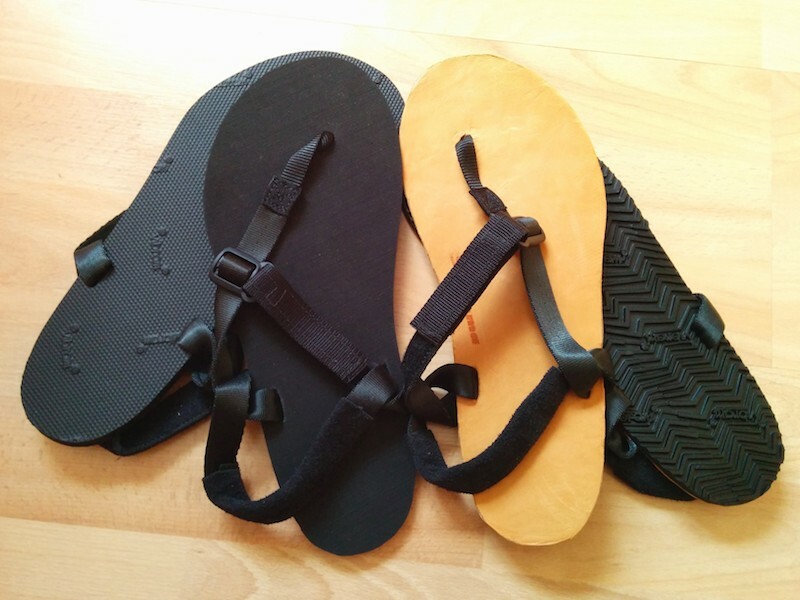 Two pairs of Shamma Sandals, my next foray into huaraches. I think the leather topped ones, called Warriors, look particularly swish too. I'm taking a break from running this week to try and help the stress fracture in my right fibula heal properly but I hope to get out in these next week and give them a good thorough testing.